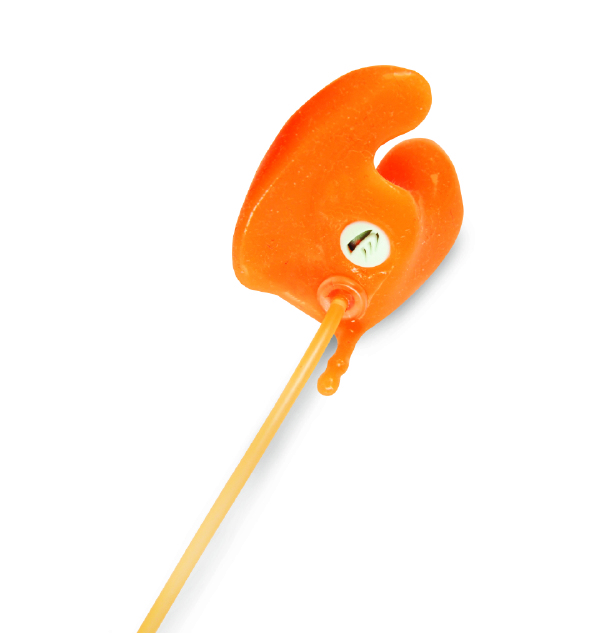 If you or your child are prone to ear infections, or recently had ear surgery, protecting your ears with a custom swim plug will keep the ear dry and prevent further infections. 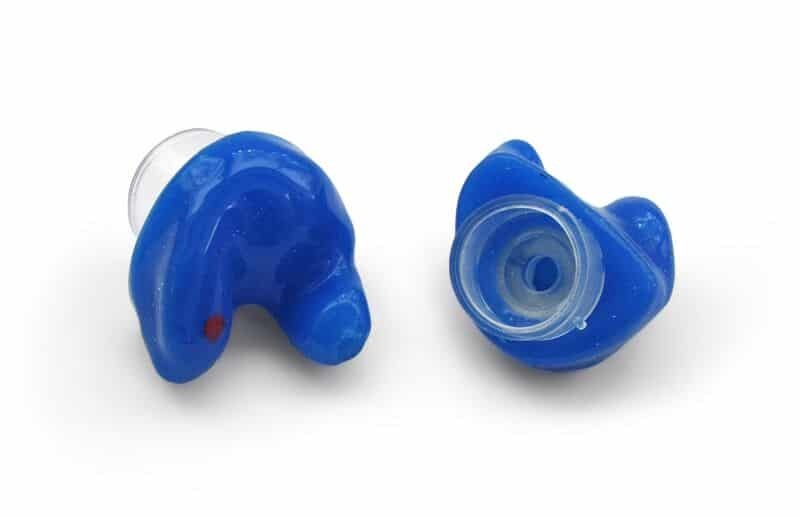 The swim plugs are fabricated on site, and taken with a custom ear impression. 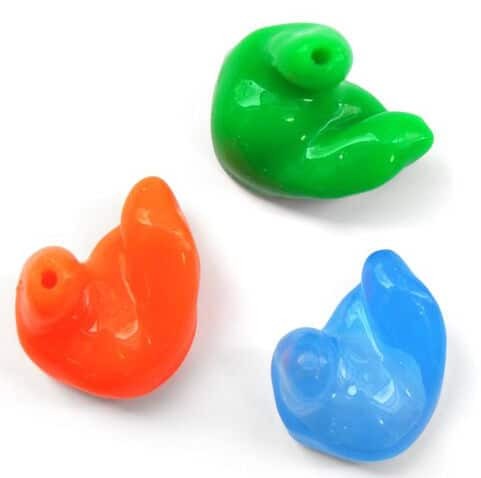 Available in a variety of colours and materials depending on your preference and need. 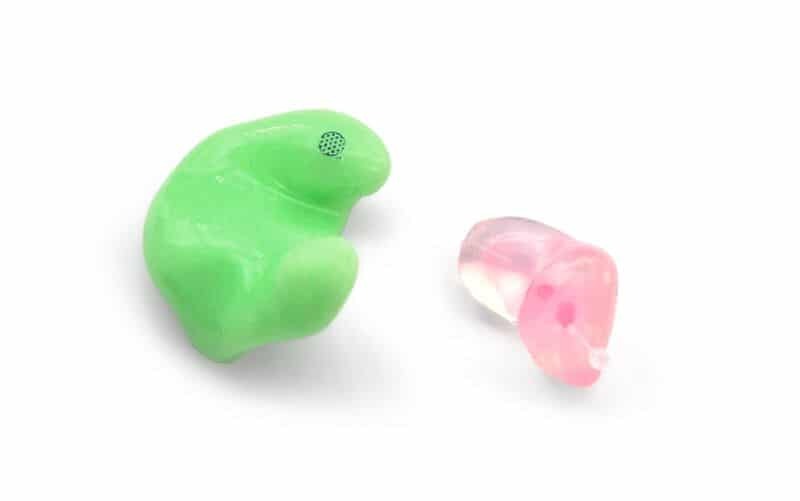 Protecting your hearing from loud noise is the first step to good ear health. 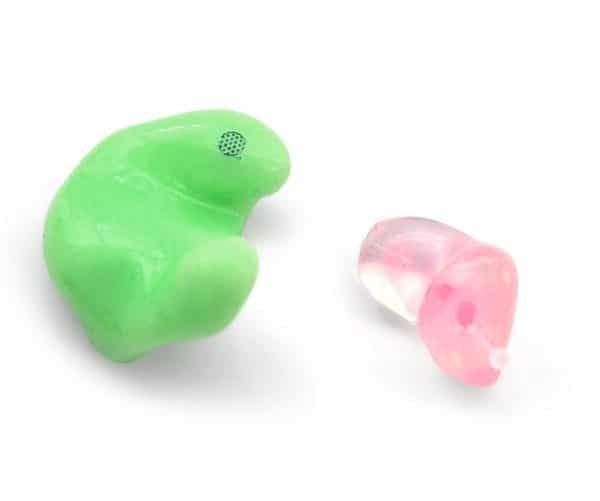 If you work in a noisy environment, attend concert venues, are a hunter or various other activities, a custom fit earplug will help to prevent a noise-induced hearing loss and future problems. 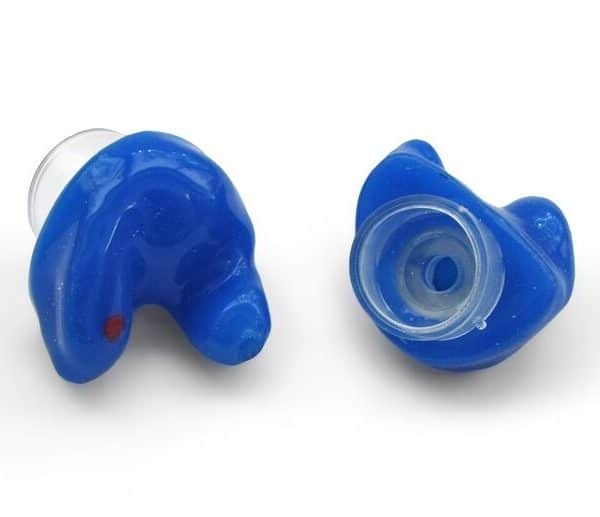 If you’re exposed to sounds about 85dB, you may be putting your hearing at risk.